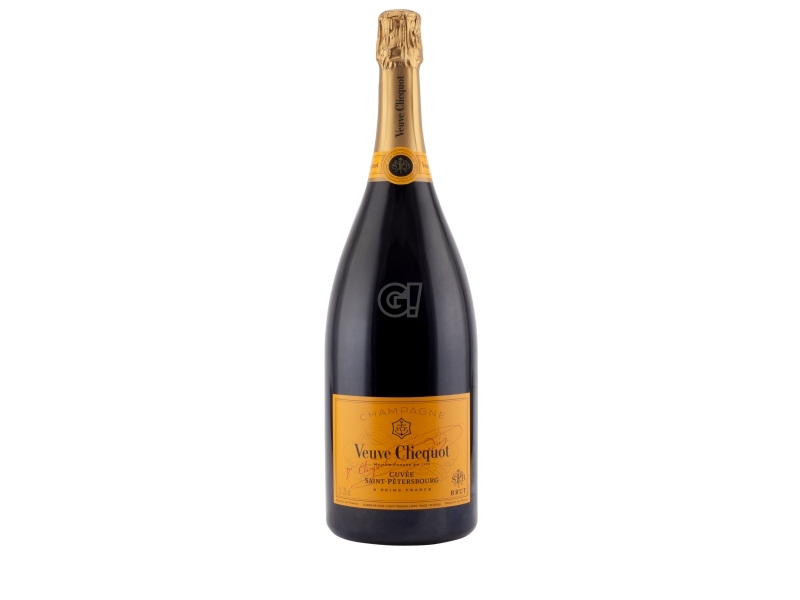 Veuve Clicquot Ponsardin is an important Maison, founded in 1772 by Philippe Clicquot, coming from a family of bankers and merchants, also owning vineyards. 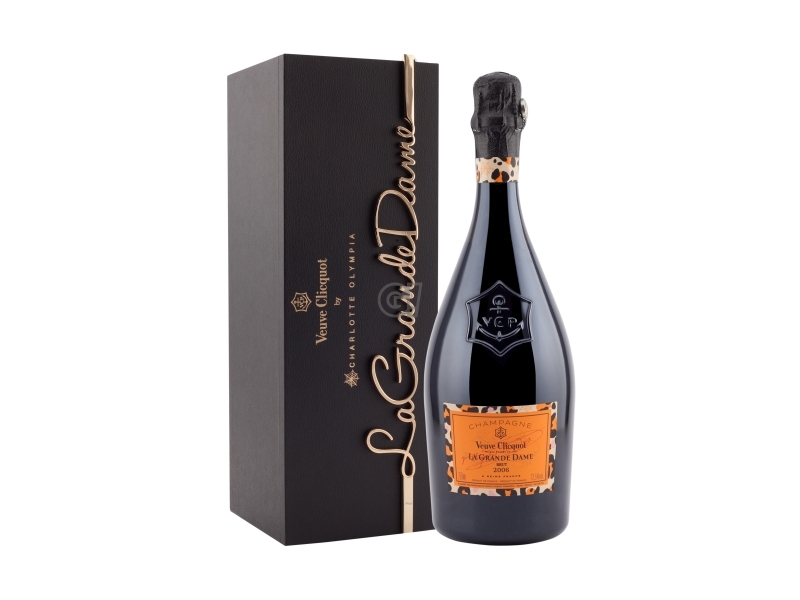 He opened a négoce de vin à l’enseigne Clicquot with the aim of exporting it all over the world: a commercial document form the Maison's archives confirms that the first delivery took place in 1772 and was shipped to Venice. In 1805 François Clicquot left too soon and Madame Clicquot, a 27-year-old widow, became the company's manager: she was one of the first business women in the modern era. In 1810 Madame Clicquot showed the world her creative spirit and she produced the first Vintage Champagne in the world. 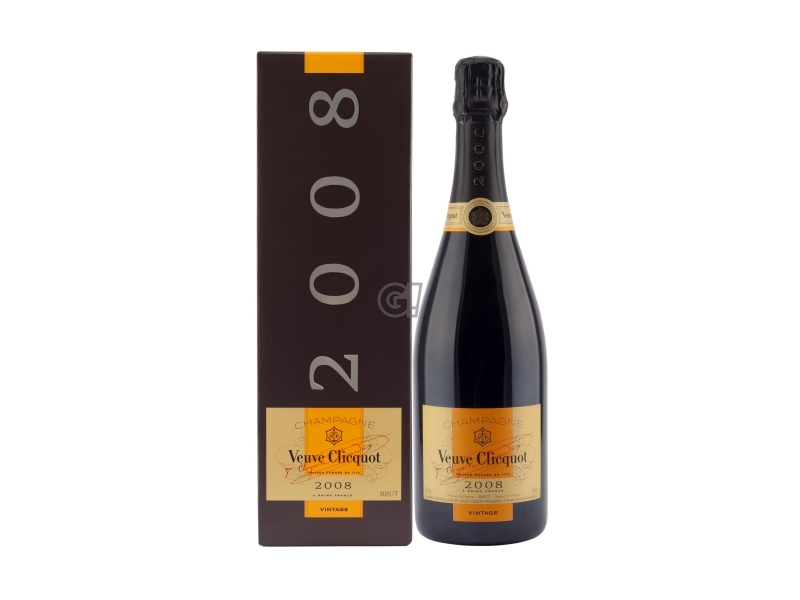 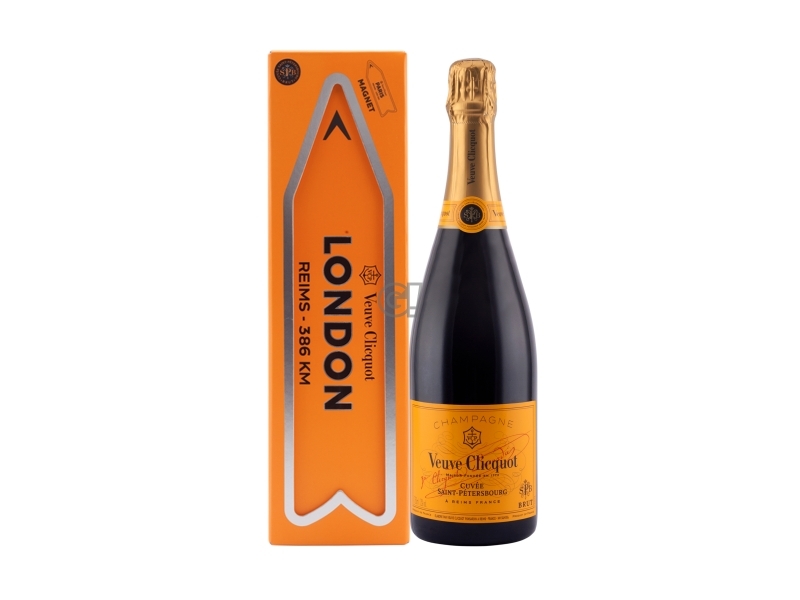 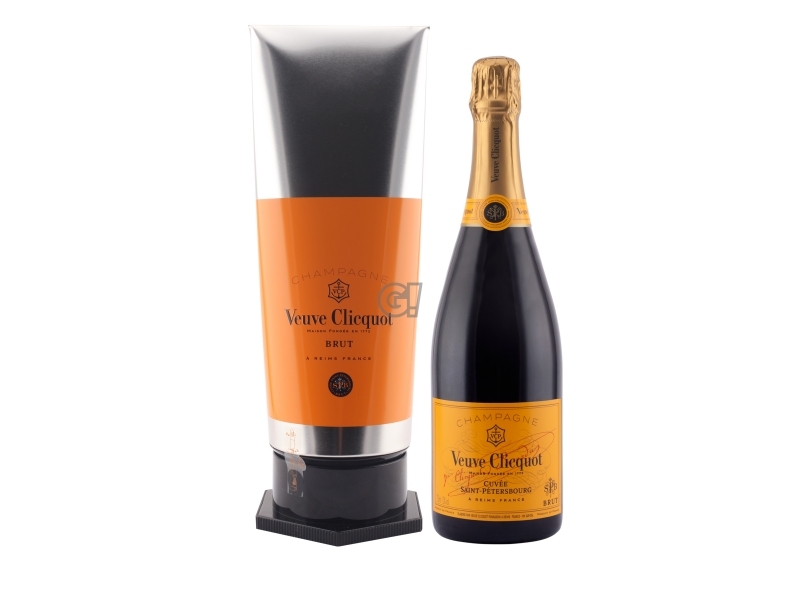 In 1963 Veuve Clicquot Ponsardin turned into a Ltd. and in 1986 joined the Louis Vuitton Group. 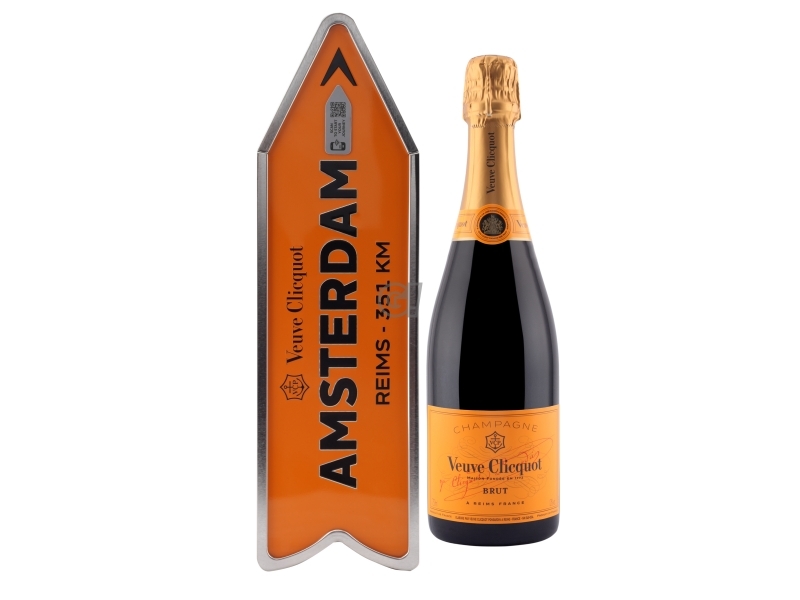 The Veuve Clicquot vines are absolutely one of the best in the Champagne region, both for their size and their quality: 382 hectares, comprising 12 out of 17 Grand Cru and 18 out of 39 Premier Cru, which delivers 26-28% of the Maison's provision. 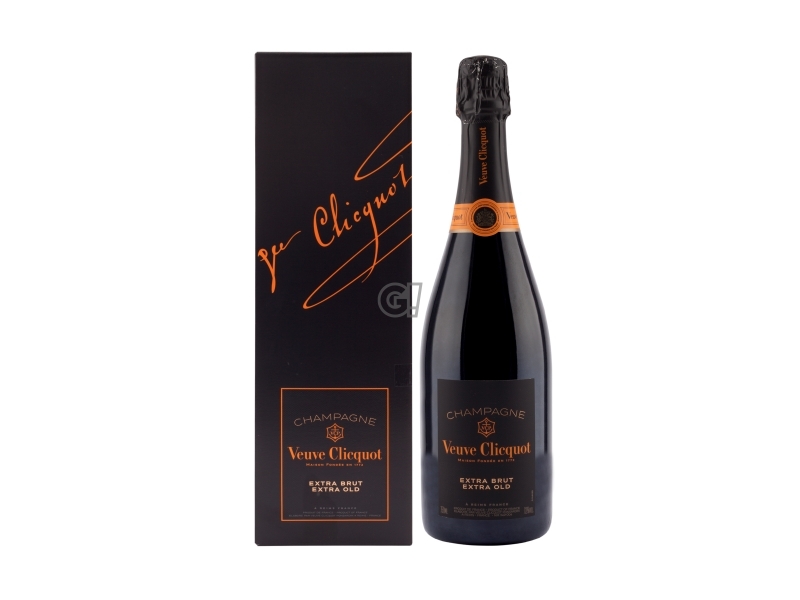 The remaining production comes from vine growers in the Champagne region, selected for their quality and linked to the Maison by lifelong aggrements. The Veuve Clicquot style with a strong predominance of Pinot Noir grants the wines structure and strength. 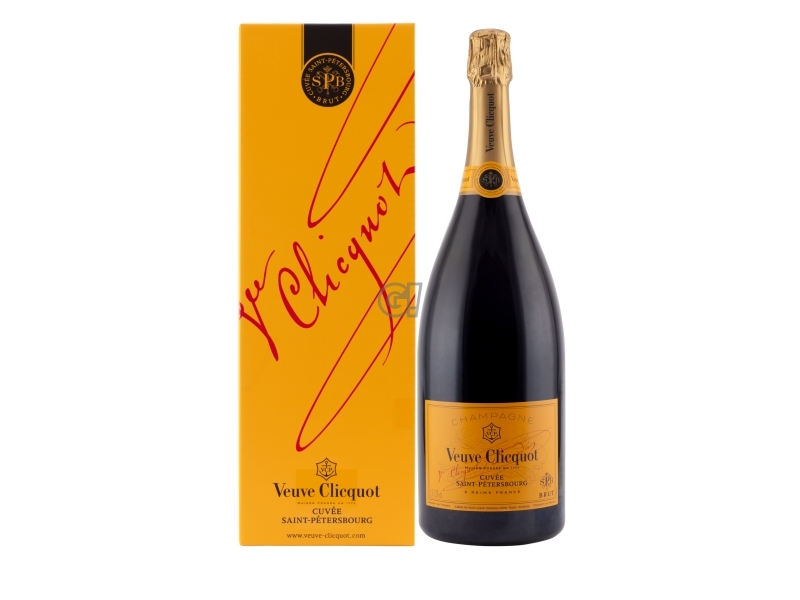 Together with fineness and freshness of Chardonnay, the wines acquire the unique style of Veuve Clicquot, distinctive trait of a great Maison de Champagne. 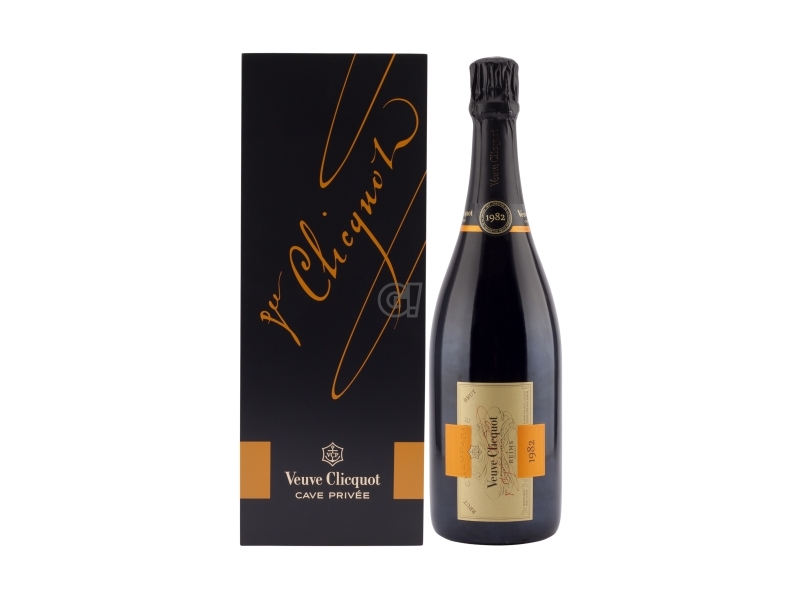 The vinous taste reveals the great and perfectly controlled complexity of it.